The Research And Analysis Wing (RAW) is India's powerful foreign intelligence agency, which recruits brilliant minds to ensure the safety of the home nation. 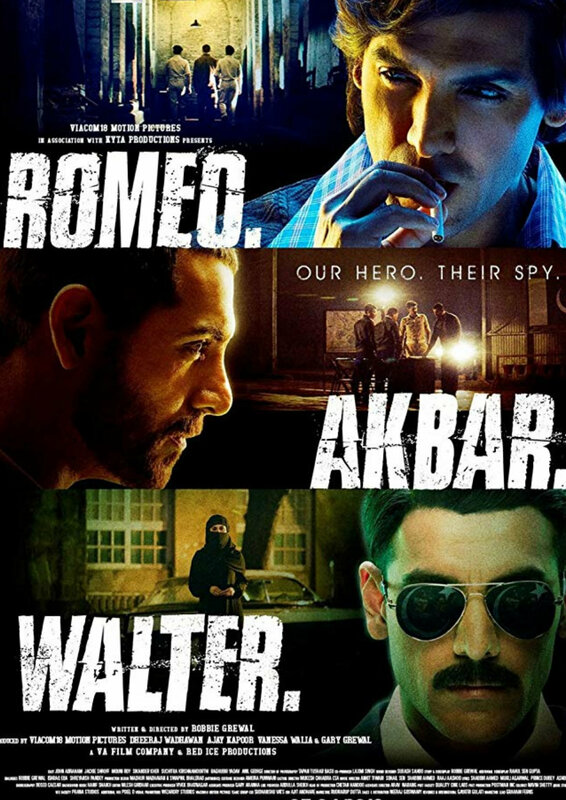 Romeo Ali has always dreamt of serving RAW and he is recruited into its hallowed ranks and gifted a new identity: a Pakistani national called Akbar Malik. With his records wiped clean, Akbar joins the Pakistani army and slowly manoeuvres himself into the upper echelons of power in Karachi, where he can provide valuable intelligence to RAW.